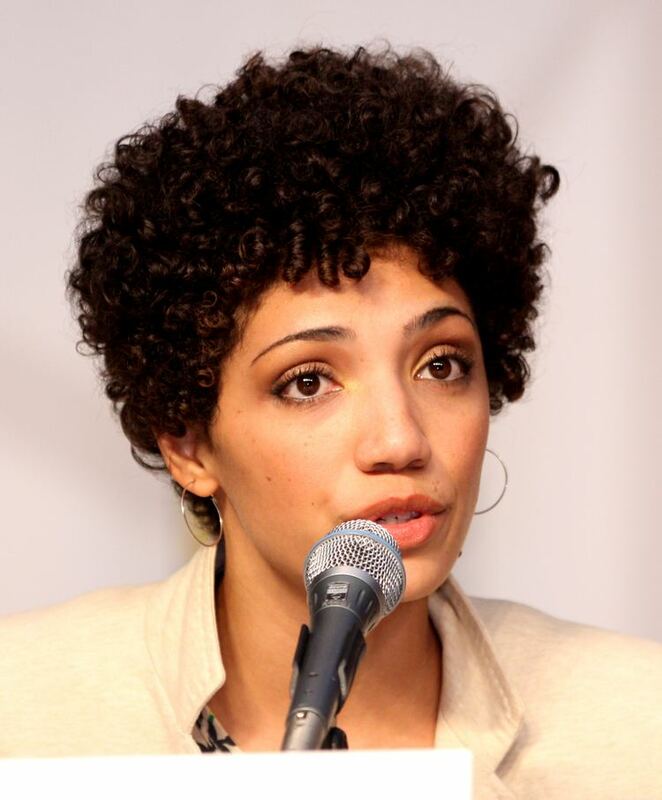 Born 1980 (age 34–35)Birmingham, Alabama, U.S.
Jasika Nicole Pruitt (born April 10, 1980), known professionally as Jasika Nicole, is an American actress and illustrator from Birmingham, Alabama. She is known for her role as Agent Astrid Farnsworth on the Fox series Fringe. Nicole studied theatre, dance, voice and studio art at Catawba College in Salisbury, North Carolina. 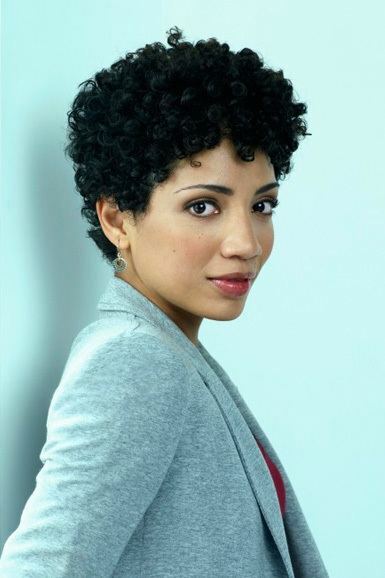 She is currently the voice of Dana Cardinal on the podcast Welcome to Night Vale. 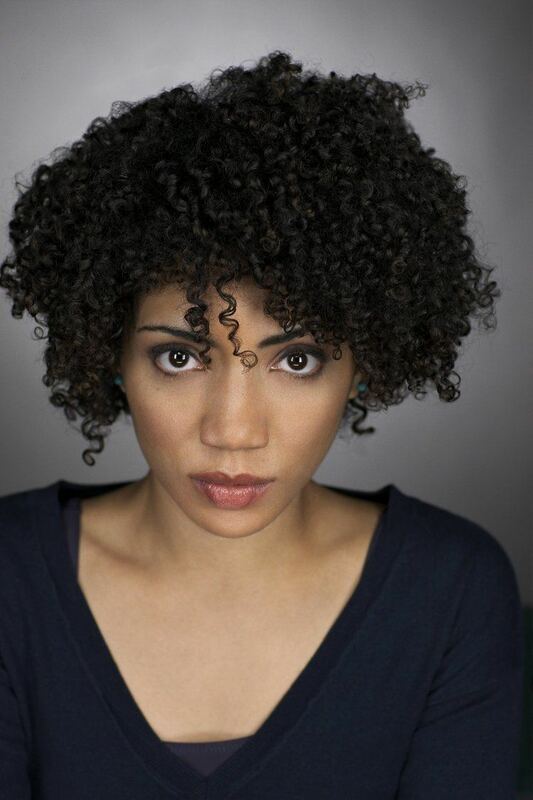 She also plays Keisha, the protagonist and narrator on Alice Isn't Dead, a podcast by WTNV co-writer Joseph Fink. Nicole identifies as biracial, and has said that while growing up as biracial, there were very few TV characters with whom she could identify. Nicole is a lesbian. She was featured in the 2010 OUT 100 list in Out magazine, and was photographed alongside Bruno Tonioli, Armistead Maupin, and Bill Silva for the issue. She married her long-time partner, Claire J. Savage, on October 5, 2013.